Scope of Work: Broadcast Control Design, Operations Workflow Analysis, Financial Modeling, Construction and Integration Oversight. Product Categories: Broadcast Engineering, Broadcast and Production Controls, Infrastructure Cabling, Video Replay Systems. AJP is pleased to have worked alongside the Memphis Redbirds, Triple-A minor league affiliate of the St. Louis Cardinals, to overhaul the existing broadcast infrastructure and control systems. AJP designed and managed the installation of a new broadcast cabling infrastructure centered around an SMPTE and fiber backbone. The system enables in-house production, and the tie-in of third-party production trucks from any location in the park. 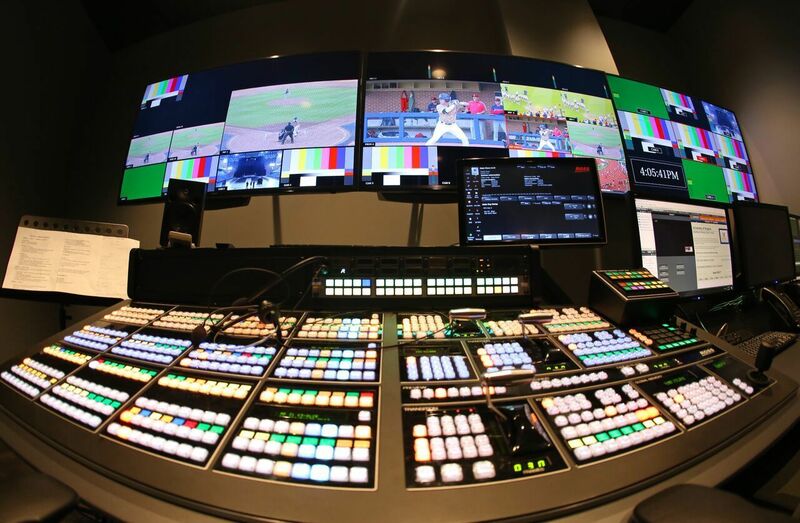 Autozone Park’s new Broadcast Control System was designed for the simultaneous development of multiple shows by a single operator. 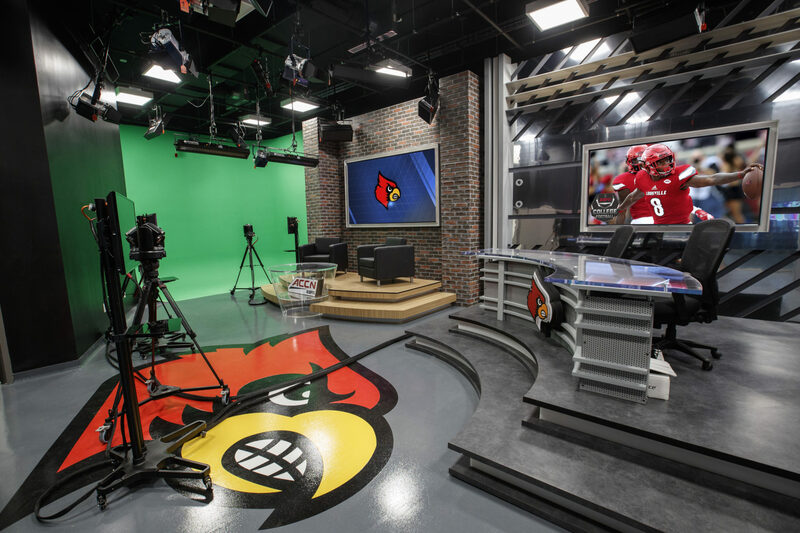 The Broadcast Control Room operational design and system workflow redesigned by AJP simplifies broadcast operations and enables production of a linear broadcast for ESPN and local television in concert with the creation of an in-house video board show. Truck Pedestal, Broadcast Interface Racks, etc. MEMPHIS, TENNESSEE – AutoZone Park’s 20th season is underway after nearly $2 million in stadium upgrades, improvements, and renovations ahead of 89 scheduled Memphis Redbirds and Memphis 901 FC games. Fans will benefit from a complete overhaul of the camera and video system, with the action now produced in full high definition on the massive AutoZone Park videoboard. This will also translate to game broadcasts airing on MiLB.tv and ESPN+, allowing out-of-town fans an even better look at the baseball and soccer excitement happening in Downtown Memphis. The stadium’s sound system amplifiers have also been upgraded as part of the audio/video enhancements. AutoZone Park is implementing extended netting further down the first and third base lines for Redbirds games, over the tops of the dugouts and down to their far ends, along with all of Major League Baseball and many teams in Minor League Baseball. The new netting is a state-of-the-art knotless twine that will allow increased visibility through the net. When 901 FC is playing, all of the stadium’s netting will be lowered and removed using a cutting-edge system to ensure soccer fans feel at home. With 901 FC entering its inaugural season in the USL Championship this year, a brand-new locker room and training room were built on the basement level of the stadium. These facilities are completely separate from the Redbirds’ accommodations, allowing each team the maximum space and the amenities they need.